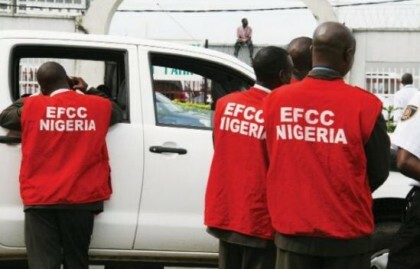 the Acting Chairman, Economic and Financial Crimes Commission (EFCC), says the commission will soon launch its anti-corruption programme in universities across the country. Magu disclosed this to newsmen in Abuja on Wednesday on the sideline of the opening ceremony of a capacity building workshop on the use of beneficial ownership information and the recovery of assets in Africa. He said that the anti-corruption programme would be similar to that of “Women Against Corruption”. “We are already talking with the universities; we are looking at starting with University of Lagos and Ahmadu Bello University (ABU) where we will launch the programme. “There is something on ground to also reach out to the universities as student’s union leaders have disturbed me over issues in the sector. “The National Association of Nigerian Students (NANS) leadership visited me last week and this was part of their complaints. `We assured them that we are going to join them and launch the anti-corruption programme and we need them too because we are protecting their future,“he said. 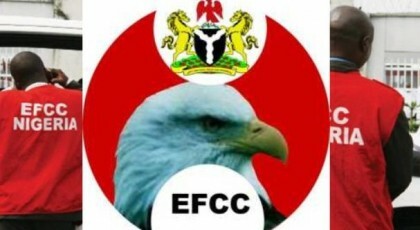 On stolen assets, Magu said that government was working with global partners to fast-track the return of stolen assets abroad. 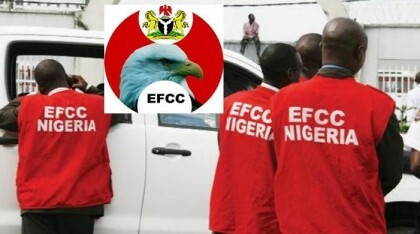 He said that the commission was planning to clamp down on tax evaders as part of plans to bring succour to the economy. “We are going to collaborate with FIRS and set up a unit that will exclusively deal with tax fraud, tax evasion and related offences. We are going to see that we work on this seriously. “We have just discussed it with the FIRS chairman; we will give the operatives a special training to operate very well,“Magu said. He urged every Nigerian to be part of the fight against corruption, adding that the commission was making progress in the anti-corruption fight. Mr Tunde Fowler, The Chairman, Federal Inland Revenue Services (FIRS), said that tax evasion was a global problem. Fowler said that to succeed in Africa, given the economic challenges, stakeholders must join forces to block all revenue leakages. He said that Africa had remained porous in terms of financial security, adding that the African Union (AU) had given a mandate that “we as tax officials should ensure that we generate enough money to secure its financial independence”. “The issue of tax is a global problem and the issue of revenue is equally a global problem. “The only way that we can bring Africa out of the present economic situation is for us to join forces together, share best practices and hopefully be able to block up the leakages,’’Fowler said.